This is where Maoism and communism lead… the utter subjugation of the masses. Make no mistake, it is what the left envisions for America. If the left regains control of America they will utilize massive intelligence compounds such as the one in Utah, using cameras and databases to track our every move. All of us will be subjected to nationwide surveillance and our families, friends and loved ones will pay the price for it. Hell, if tech giants get their way, they will find a way to inject us with neural web technology that can enslave us. Think I’m paranoid? Ask Elon Musk. It’s called “neural lace” technology. It should terrify all of us. I highly recommend you read Dean Koontz’s hellish vision of this in the Jane Hawk series. China is at the forefront of controlling their people. By the end of 2020, they will have a system in place that watches every move their 1.3 billion people make and judges them on those moves. They will adopt a lifelong points program by 2021 that assigns personalized ratings for each resident. If they step out of line, their score will reflect it. Mortgages/rent, travel, jobs, loans, food allotment… everything will be based on those scores. Think it can’t happen here? The left is already pushing for it. If you think social media is bad, just wait. Beijing leads a dozen cities in China in these efforts. It takes oppression to its ultimate conclusion. 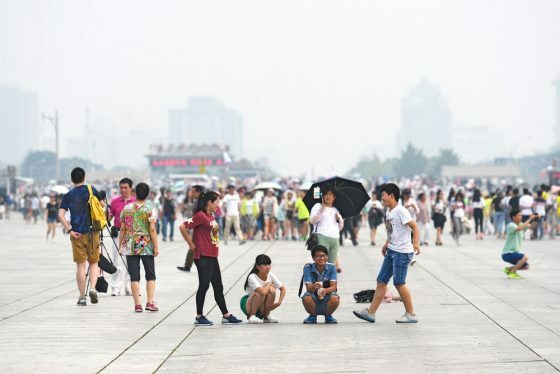 Hangzhou rolled out its personal credit system earlier this year, rewarding “pro-social behaviors” such as volunteer work and blood donations while punishing those who violate traffic laws and charge under-the-table fees. 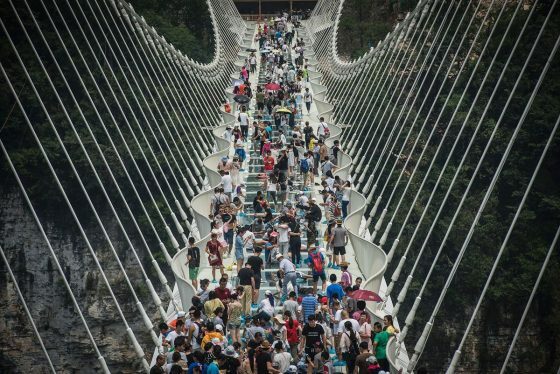 By the end of May, people with bad credit in China were blocked from booking more than 11 million flights and 4 million high-speed train trips. Massive databases are being used to record and catalog every move by these individuals. Agencies are all interconnected and they are using a version of hive mentality that isn’t just creepy… it’s deadly. Agencies including tourism bodies, business regulators and transit authorities are now all working together. 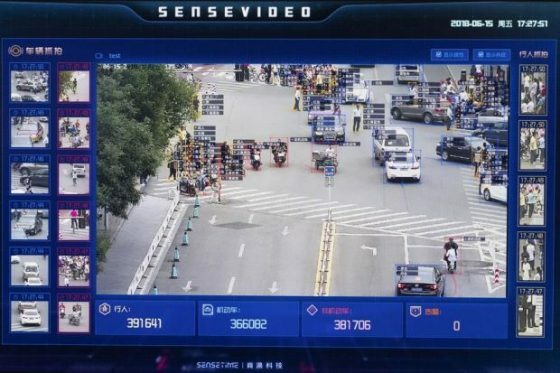 The tracking of citizens in China has become easier with the use of apps such as Tencent’s WeChat and Ant Financial’s Alipay, which is a central node for making payments, getting loans and organizing transport. Accounts are generally linked to mobile phone numbers, which in turn require government IDs. Papers, please. The final version of China’s national social credit system will be something this world has never seen before. It will take communism to a whole new level. As rules forcing social networks and Internet providers to remove anonymity get increasingly enforced and facial recognition systems become more popular with policing bodies, authorities are likely to find everyone from Internet dissenters to train-fare skippers easier to catch and punish than ever before. Look no further than New York, where a bill is on the table requiring three years of social media presence to be reported before you can obtain a gun. And all of this will be in the hands of those who define what ‘good’ and ‘bad’ behavior is. If you have the wrong political opinion, you will be done for in China. Bad habits like smoking or overeating will do you in as well. It’s a progressive’s dream come true. And it’s already being put forth by Democrats in New York. Americans would receive DSCs under Yang’s system for things such as “participating in a town fair,” “fixing a neighbor’s appliance” or “tutoring a student,” his presidential campaign website explains. Denise Simon points out that this is already being done to Americans through Facebook, Twitter, YouTube, PayPal, Google, and others. She’s right and I’m living proof of that after being purged and wiped from Facebook. Will GOP Wilt If Educated Women Leave?